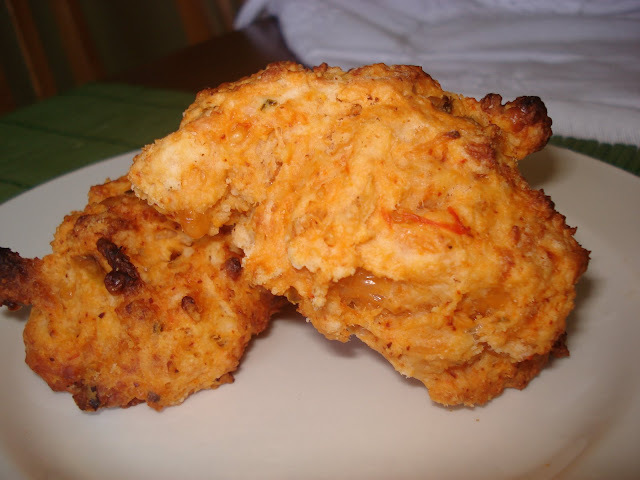 Looks delicious..I'm making this biscuit for lunch..would go well with my leftover chili I'm thinking! These make my mouth water.... They look delicous... I miss the 'real' biscuits that are only real with wheat flour !! Oh, I would love this. Let me know next time you fix it, and I'll be right over! mmm, looks like a great side for soup on a rainy day to warm you up! This really sounds interesting, and I like all the ingredients. It's bookmarked. And love the quote on gratitude! Thank You will be making these again.